Most Popular Condominium for the Investors in Hawaii. Top 5. You may enjoy investing while you stay in the units. 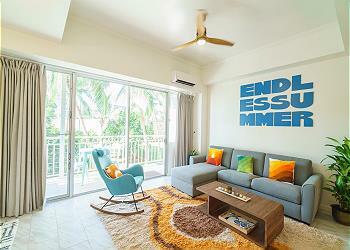 If you have the condominium which are easily rent to travelers. you can sell or stay anytime you want. For the guests, it is always good to stay in these expensive properties with the great price. We renovated after our clients buy the condo in Hawaii. Then we will rent to the tourists like you. All the units listed in this homepage are our management properties. 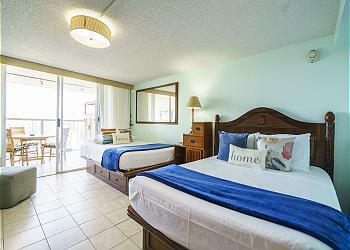 Experience the value for them by staying our vacation rentals. The Most Valuable Condominium in Waikiki Beach. 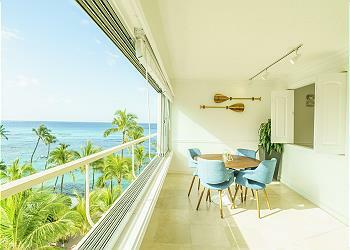 Other than hotels, the vacation rental condominiums are very rare in the oceanfront in Waikiki. The Very Convenient and Economical Hotel Condominium in Ala Moana. Everyone likes to stay near the Ala Moana Shopping Center. Alos the convention center is within walking distance. Always occupancy rate is very high. Enjoy investing and staying in Ala Moana! Great Ocean View!! Ala Moana Condominium!! Price per night from $73 to $226 USD Plus taxes and fees. 27th Floor, Ocean View, Ala Moana Hotel, Clean, Very Close to Ala Moana Center! The price for this Ilikai Hotel Apartment are increasing now. The price in the ocean front properties keeps high so far. Feel and experience the value for this condo. The Most Popular Condominium among Americans. Always dream to have Colony Surf. You may stay in our renovated room and understand why everyone likes this condominium. The Symbol for Tourists all over the World. Island Colony. This toll building is a symbol in Waikiki. The view from the high floor is amazing. Check the diamond from the unit!! Price per night from $56 to $106 USD Plus taxes and fees.